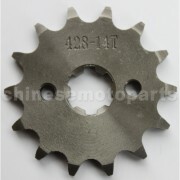 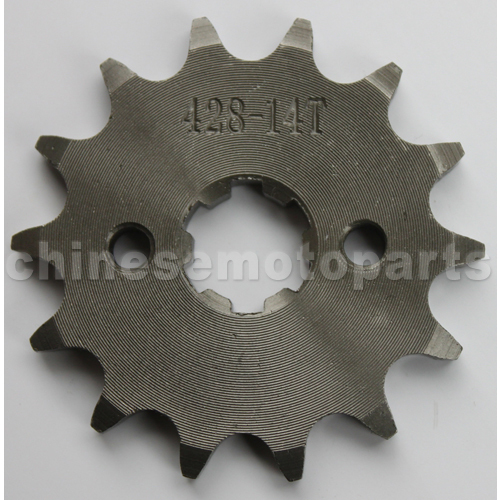 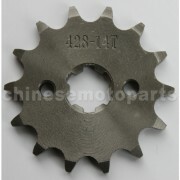 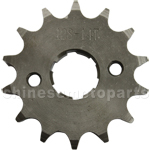 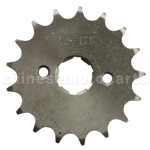 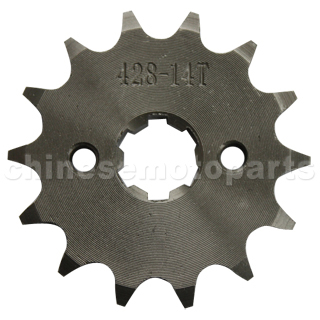 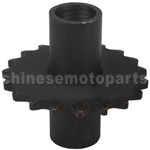 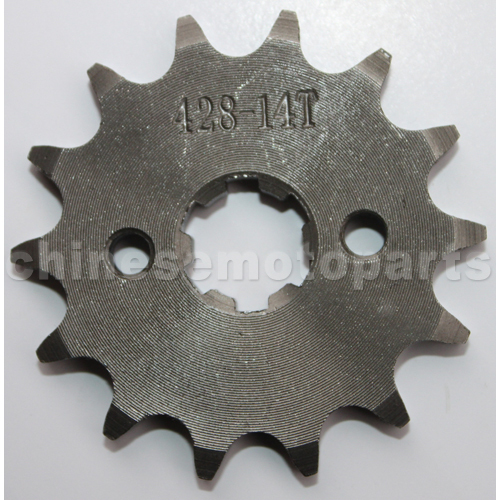 G044-020 428 14-Tooth 17mm Engine Sprocket for 50cc-125cc ATV, Dirt Bike & Go Kart. 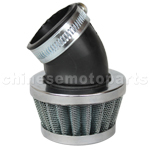 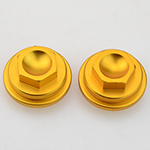 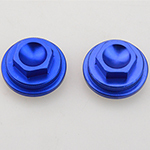 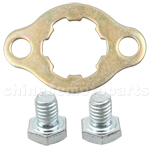 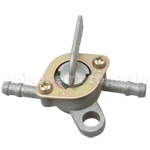 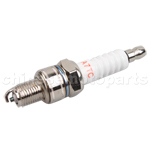 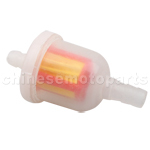 The item fits for 50cc-125cc Horizontal Engine and CG/CB 125cc-250cc Vertical Engine. 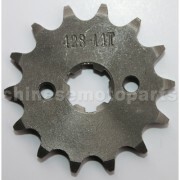 The item fits for 428 chain.